Help Center3. Integrations3.3 Other IntergrationsWhat’s a good mapinfo alternative? What’s a good mapinfo alternative? 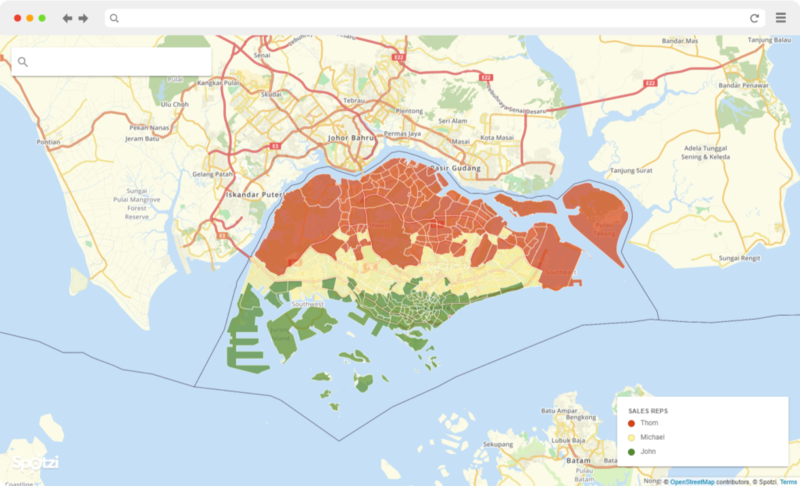 The Spotzi Mapbuilder is a great online Mapinfo alternative. 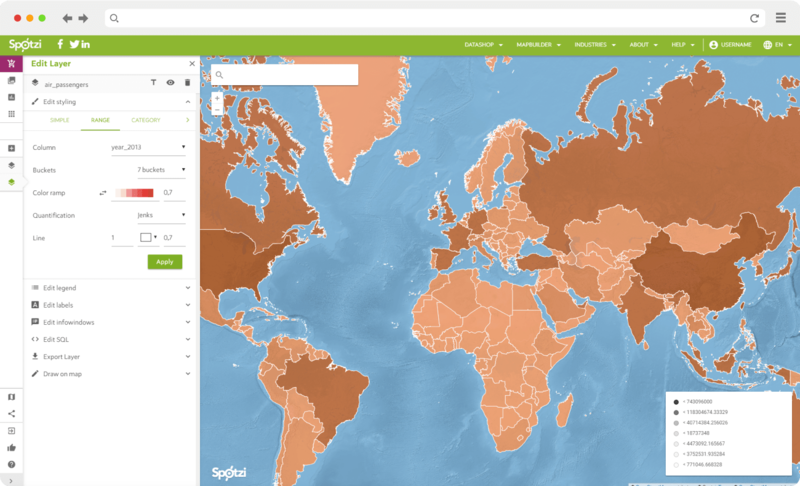 The Spotzi Mapbuilder offers a full functional open source mapping solution that can be used by GIS professionals, but also by people that don’t have any GIS experience at all. Spotzi offers a free Mapbuilder with a lot of great basic mapping functionalities. Along with a fully integrated datashop and the possibility to add Spotzi apps for extra functionality, you only pay for the data and functionality you actually use. That makes Spotzi a more cost effective solution. Who uses the Spotzi Mapbuilder? Businesses that want to map out their clients per ZIP code area to see what ZIP code areas need more sales attention and what ZIP code areas have a higher potential. Businesses that want to map out the catchment areas of their offices. Very convenient if you want to link new potential customers to a specific location and office. Businesses that want to know more about demographics in a certain neighbourhood. 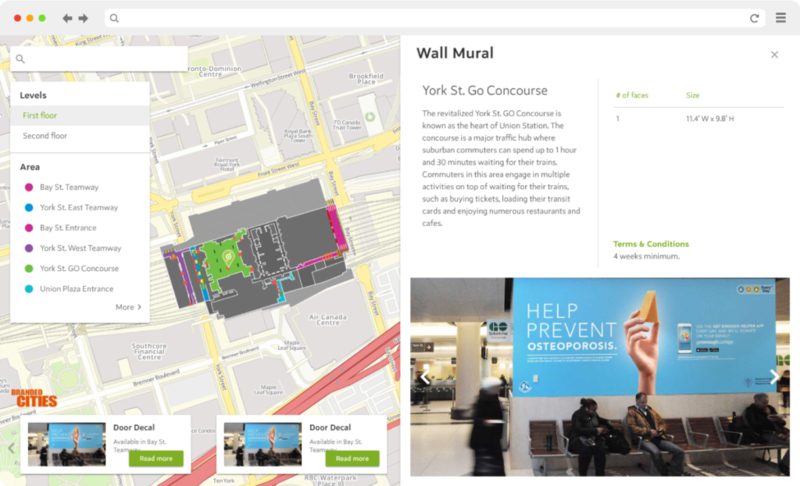 Businesses that want to visualize their competition on a map. Got a specific data need, please contact us! done Fully integrated datashop with hundreds of premium and free maps. done With Spotzi Apps, you only pay for the functionality you need. This make Spotzi a very cost effective solution. done The Spotzi Mapbuilder is a full online mapping solution, so you don’t have to install anything locally. You can edit your maps wherever you are! done Registration and the Mapbuilder are FREE!